Mahendra Singh Dhoni is in the second half of his international career but his tank doesn’t seem to go out of oxygen anytime soon. His hunger to do better for India and passion for the game keeps him going. Every cricket expert is in awe of Dhoni and backs him to stretch his career a bit more. 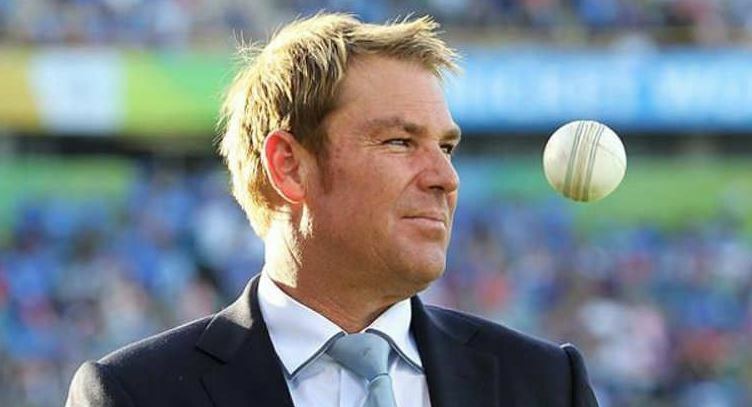 Former Australian spinner Shane Warne is no exception as he threw his weight behind Dhoni. He said it will be better for India to bank on Dhoni’s experience at the World Cup. “MS Dhoni for me is in the side. For me, he can bat at number four, five, six depending on any situation. So he is definitely the wicket-keeper for me in the team. You need that experience in the squad to win a World Cup. 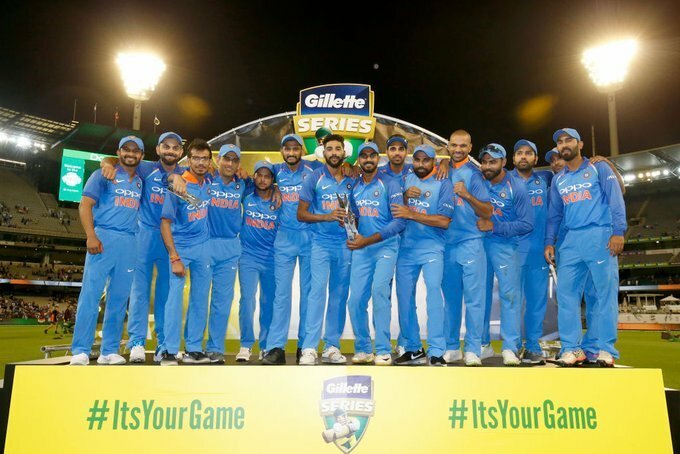 You need your big players to perform well and if India is going to win the World Cup they need Virat Kohli, Rohit Sharma, and MS Dhoni to perform as well as guys like Bhuvi (Bhuvneshwar Kumar) and (Jasprit) Bumrah need to perform really well,” said Warne to NDTV. The ICC Cricket World Cup 2019 is around the corner and every team is doing their bit of preparations for it. Talking about the tournament, the leg-spinner picked India and England as favorites to lift the trophy at Lord’s. Furthermore, he elaborated Australia’s chances at the World Cup. “I think India and England are the two favorites. So I think those two teams will make it. I think Australia, if the selectors pick the right team, I think with (Steve) Smith and (David) Warner back in the team who have a lot to prove, they will be hungry and very determined along with the guys like (Marcus) Stoinis, D’Arcy Short, Shaun Marsh, (Mitchell) Starc, (Pat) Cummins, (Glenn) Maxwell. They have got a team that could win the World Cup and surprises a lot of people. Australia will make the last four,” he added. The World Cup will commence from May 30 with an opening match involving host England and South Africa. India’s campaign will be kicked off from June 5. The final is scheduled to take place on July 14 in Lord’s, London.